12x20x2 Quik-Kleen Aluminum Mesh Filter | Air Filters, Inc.
Air Filters, Inc.™ Quik-Kleen™ Aluminum Mesh filter is built to withstand occasional and moderate cleanings between service periods. 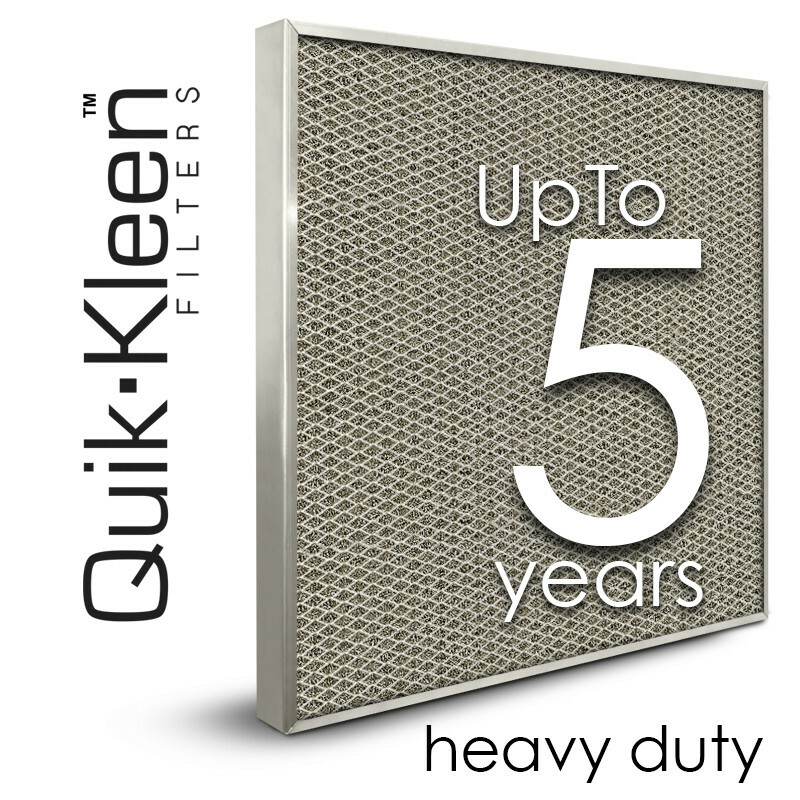 Quik-Kleen™ Aluminum Mesh filters can be cleaned by flushing with a hose or washing in warm soapy water. Allow filter to dry, then re-install. With proper care and handling metal filters can provide years of dependable service. It is designed for use in residential, commercial, and industrial applications to filter air. 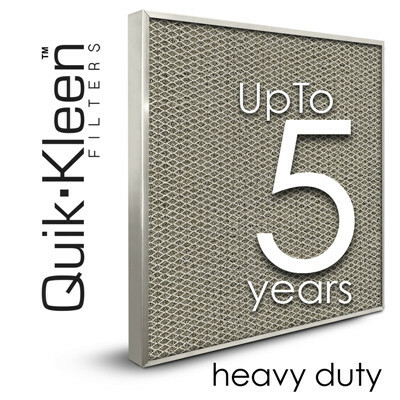 Quik-Kleen™ Aluminum Mesh filters have been used effectively in applications such as room air conditioners, furnaces, central air conditioning, rooftop units, and more. The media consists of multiple layers of pleated and flat aluminum screen wire to provide an intricate maze of dirt catching surfaces. Multiple layers of media offer maximum filter surface area. 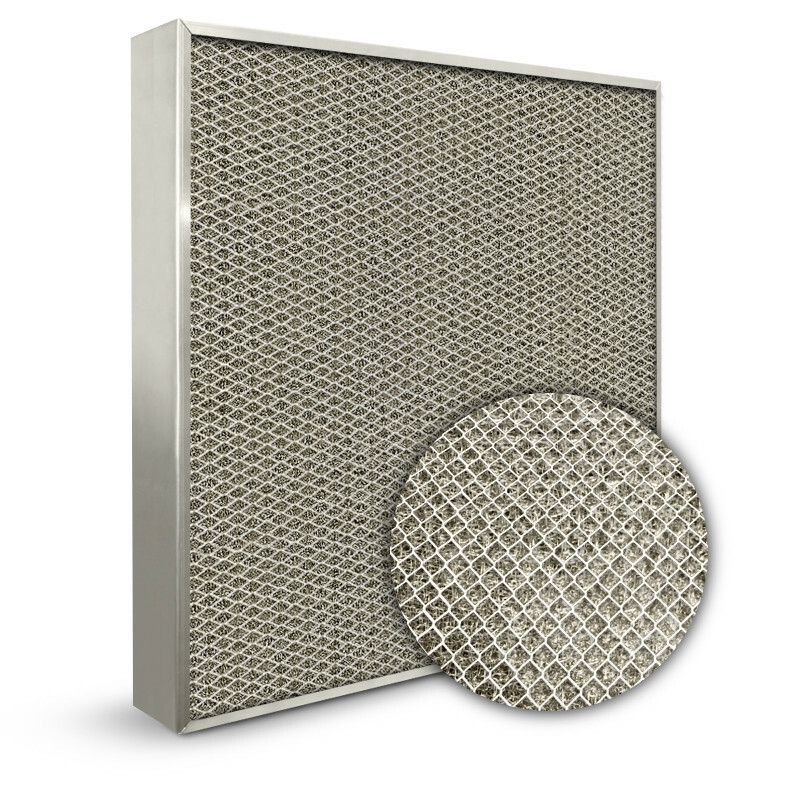 Heavy gauge expanded metal grids on both sides protect the media and rigidity of the filter construction. 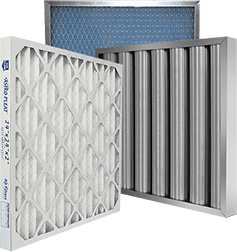 All Standard Air Filters, Inc.™ Quik-Kleen™ Aluminum Mesh filters are bonded, progressive-density media is comprised of multiple layers of aluminum screen. The standard size filter uses a .020" thick aluminum frame to enclose the filter media while the special size filter uses a .030" thick aluminum frame. The corners are mitered, and the frame is secured with pop rivet (s).